The chaos from Britain’s vote to leave the EU could be a prime opportunity for Italy to dodge European rules on recapitalising lenders. Yet such a move might undermine the idea that creditors not taxpayers should stomach losses, and weaken the region’s half-baked banking union. Italy is exploring various options to help its banks, Reuters reported on June 27, citing a government source. Italian newspaper Il Fatto Quotidiano reported that Italy is planning to inject 40 billion euros into its banks. 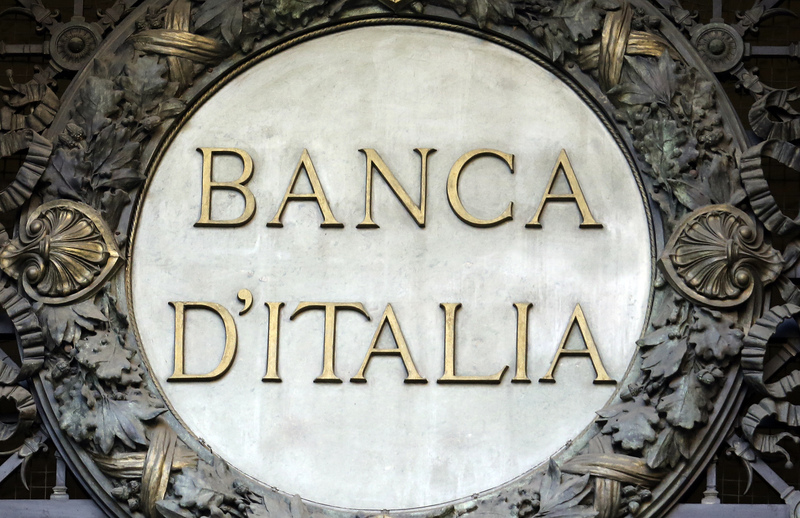 The paper said that Italy may use clauses exempting banks from the Europe-wide requirement to impose losses on creditors before taxpayers’ funds are used - known as a “bail in”. The UK voted to leave the European Union in a referendum on June 23.